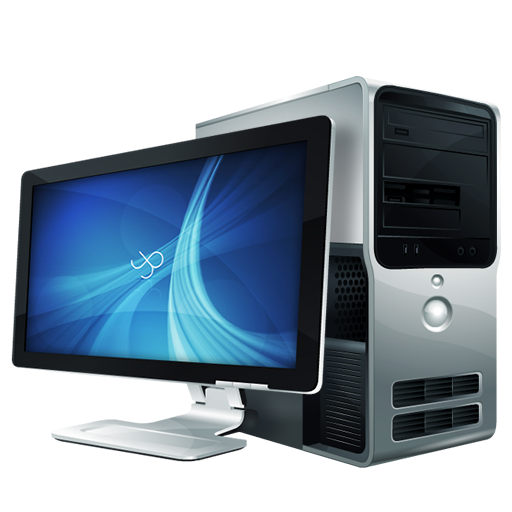 Angel Services provide a variety of computer services to Altrincham and the surrounding areas. We aim to provide a speedy, reliable on-site support service to all our customers. We carry out all work at the customer's premises and can attend at short notice in case of emergencies. 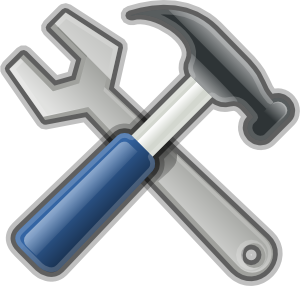 On this page you will find a variety of different services that we perform. Is your computer suffering from viruses or other types of malware? Angel Services can help you remove them, and help you to prevent them in the first place. Want to touch up on your computer skills? Or are you a complete novice who wants to know more? Angel Services can provide practical computer training. Do you neeed help with setting up a new computer, tablet, smartphone or peripheral? We can set up your new equipment for you.